Robin Burke is Professor of Computer Science at the University of Colorado at Boulder. He is the author of more than 50 peer-reviewed articles in various areas of artificial intelligence including recommender systems, data mining, and text processing. His work has received support from the National Science Foundation, the National Endowment for the Humanities, and the MacArthur Foundation, among others. His most recent research explores the application of heterogeneous network models to large-scale recommendation and analytics problems. John Shanahan is Associate Dean and Associate Professor of English, and director of the graduate certificate program in Digital Humanities. His research focuses on the interactions of science and literature since the Renaissance. 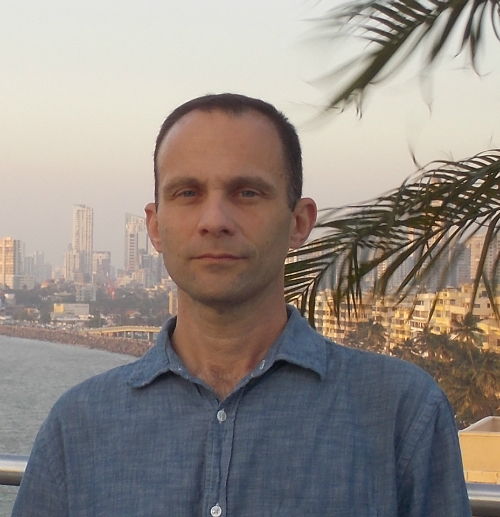 He has published numerous articles, book chapters, and reviews on the relations of literature and science, and is currently at work on a book about representations of technology in contemporary fiction. He has led seminars on literature and technology for the Chicago Humanities Festival and the Chicago Public Library, and delivered dozens of papers at national and international conferences. He teaches courses on book and media history, 17th- and 18th-century English literature, and introductory DH methods. Ana Lucic is Digital Scholarship Librarian at DePaul University. Her dissertation at the School of Information Sciences at the University of Illinois at Urbana-Champaign is entitled Summarization of Biomedical Texts by Utilizing the Information Extracted from Comparative Sentences. Ana’s research focuses on developing methods that can isolate domain-specific relations as well as particular structures from texts with the final goal of viewing and evaluating these relations and structures in aggregate. Ana has expertise working with diverse textual collections that include literary works, film reviews, as well as a collection of scholarly articles from plant science and biomedicine. At DePaul, Ana supports digital initiatives and digital scholarship projects conducted by students, staff, and faculty members. Ana’s prior experience includes work at an academic library as a graduate assistant, at a non-for-profit publishing house as a foreign language editor, and at a copyright agency as a literary agent. Her research appeared in such journals as Digital Scholarship in the Humanities and the Journal of Biomedical Informatics. Nandhini Gulasingam is a Senior Analyst for IT Solutions at the Social Science Research Center (SSRC) at DePaul University and an adjunct faculty member in the Department of Geography where she teaches graduate and undergraduate courses on Geographic Information Systems (GIS). She is an experienced technology professional and teacher who has designed, developed, implemented and taught GIS, database, web, mobile, and client-server applications for a variety of organizations in the private, public, not-for profit and educational sectors. 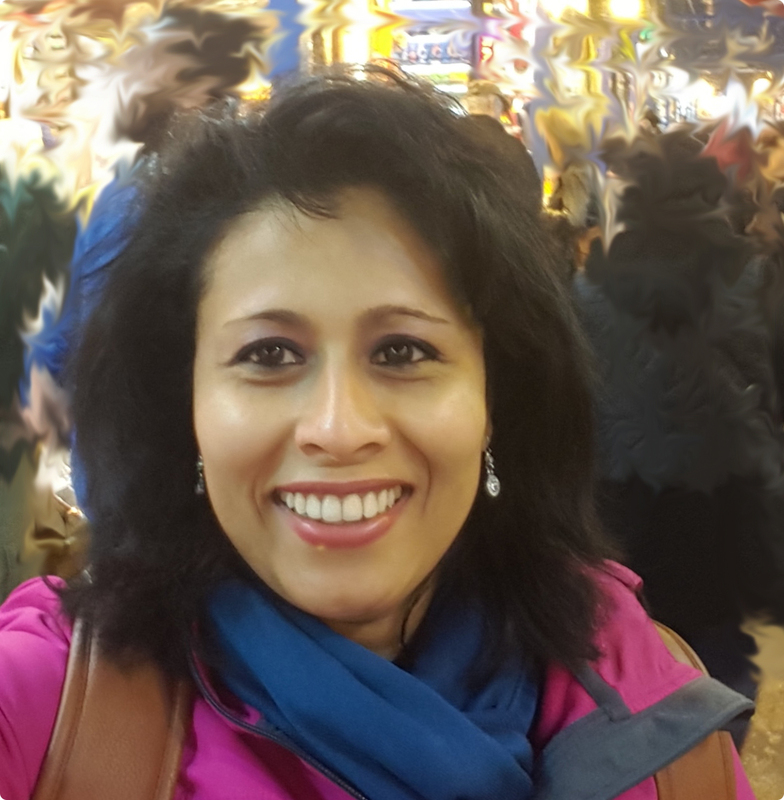 Prior to coming to the U.S., Nandhini implemented software systems in the telecommunication, insurance, airline and shipping industries in the Middle East, Africa and the Indian subcontinent. Nandhini holds an MS in Predictive Analytics, an MS in E-Commerce Technology and GIS Certification from DePaul University. She also has a BS in Math, Physics and Electronics from Bangalore University, India. In addition to GIS, data mining and analysis, her expertise also includes web development, all aspects of software development life cycle, and technology-related training. Her research interests are in geospatial intelligence, predictive analytics and visualization. 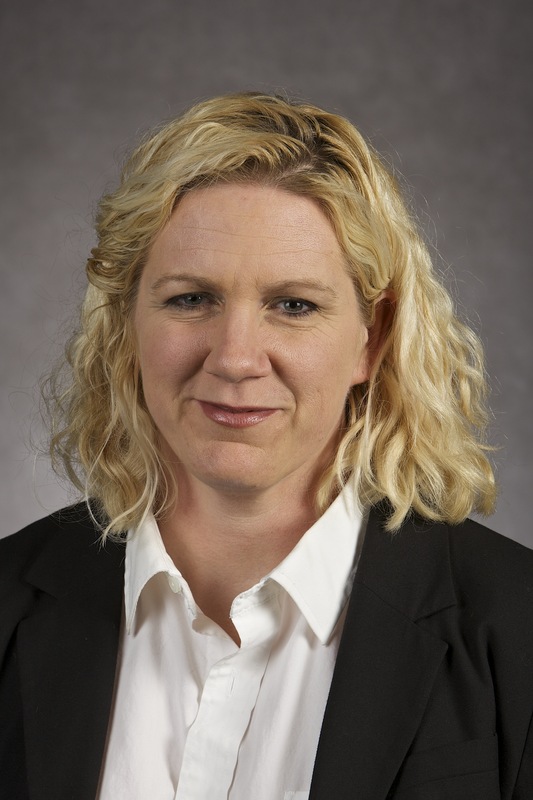 Jessica Bishop-Royse is the Senior Research Methodologist in the Social Science Research Center at DePaul University. Her current projects an analysis of violent crime in 100 US cities during the period 2009-2012 and an examination into the predictors of socioeconomic mobility among American high school students. She joined DePaul after completing a post-doctoral fellowship at the Florida State University College of Medicine. She has experience with survey research, multi-level analyses, survival analyses, and multivariate regression. Her areas of interest include: research methods, statistics, health disparities, and urban studies. She often finds herself navigating the fields of sociology, demography, epidemiology, medicine, public health, education and policy. 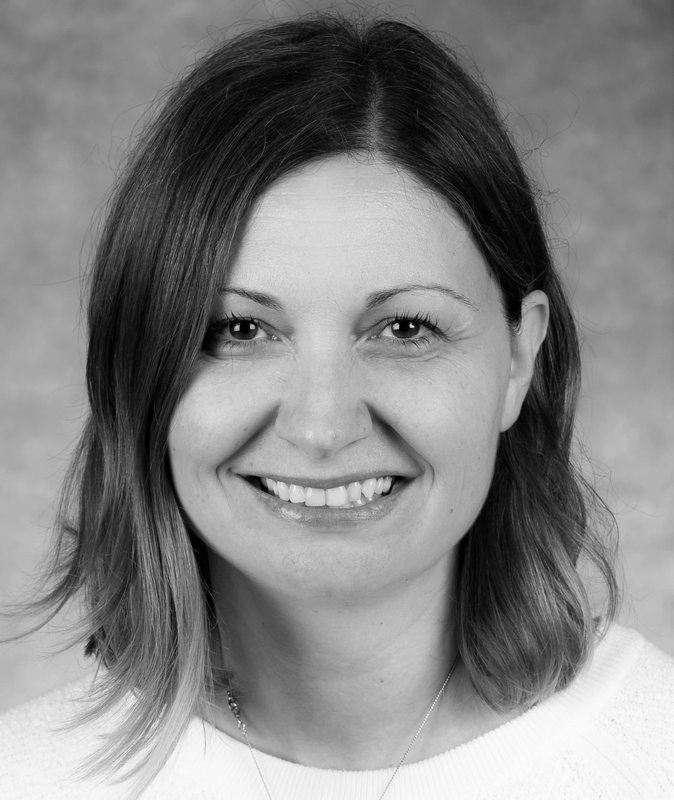 Mihaela Stoica received her Master’s in English literature at DePaul, and teaches classes on Gothic literature and the fairy tales of the Brothers Grimm in the continuing education department at Harper College in Palatine, IL. She studied French language and literature at the University of Bucharest. She is the author of Shepherd (2001), a novel inspired by experiences in her native Romania, and several articles in children’s magazines. An interest in digital humanities work prompted her to join the “Reading Chicago Reading” project. He Yang is a graduate student in the Predictive Analytics program at DePaul. She received her master’s degree in accounting at DePaul University in 2016. Before that, she studied Finance for her undergraduate major. With previous business background, currently she is working on a pricing modeling project for a manufacturing company in her free time. Her research interest of data analysis and statistical modeling prompted her to join the “Reading Chicago Reading” project. Special thanks to Morgan Sylvester for the design of our logo.